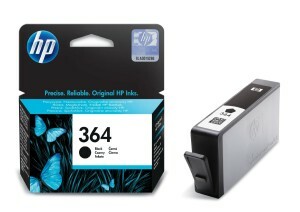 Tesco has brought back its popular in-store and online offer on HP printer ink cartridges. You will receive 500 bonus Clubcard points for every two cartridges you buy. The cheapest is just £8.50 so there may be some opportunity here for eBay resales. £17 for 512 points is a decent deal if you can get 50% of the cost back when you sell them, net of fees. If you buy on Tesco Direct (click here to see the full list of cartridges – the 364 above is usually the best deal) make sure that you are buying directly from Tesco and not from any of the 3rd party companies who sell on the site. You only get the bonus if Tesco is the seller.